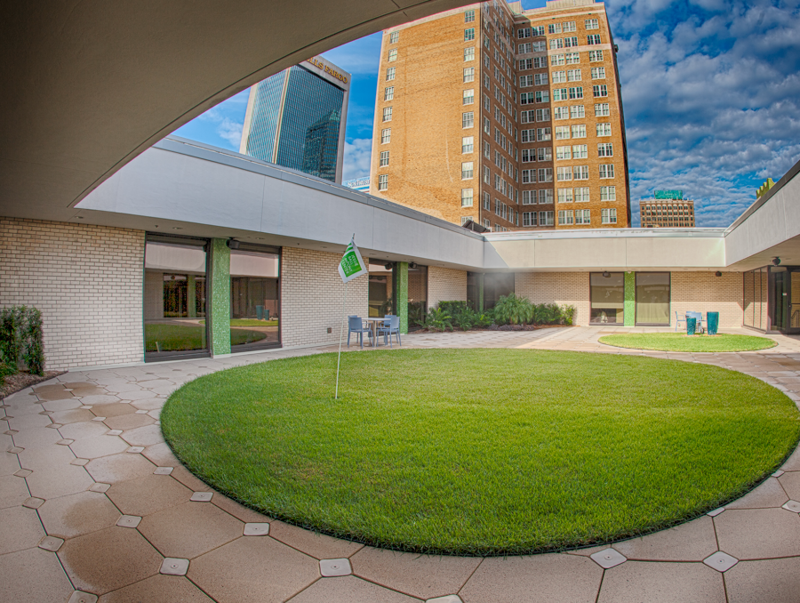 Our Rooftop Garden is located on our third floor. Designed to serve as an example of green spaces in urban architecture, this space is a modern breath of fresh air. This space comes with limited tables and chairs. The Rooftop Garden is perfect for reception-style events. Cancellation Policies: 10 business days. Failure to do so will result in required full payment of reservation. I may need some help with the on-site technology. Will anyone be available to help me? Our Center Animator will be available to assist you with any technology needs you may have before and during your event. This service comes included with your reservation fee. How do I get more tables or chairs into the space? We have two additional tables (5×2 ft, white) available for each room upon request. We do not offer any additional tables or chairs for these event spaces. Any additional tables or chairs will have to be brought in by the guest.